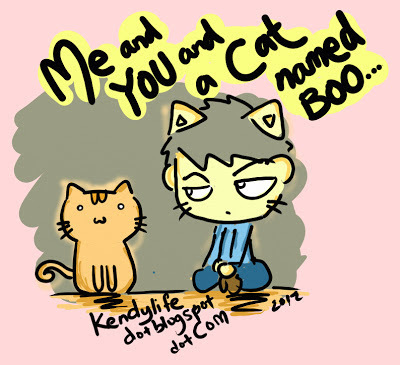 Can you guess the original song was called and who sang it? Anyways…there is no comic story today ….but i have something else to share with u all, as Halloween is approaching, here’s 2 wallpaper giveaways!! 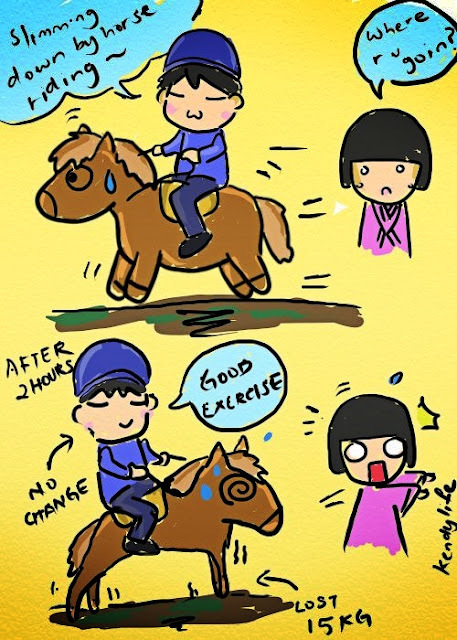 The comic below is based on a true story, my friend wanna try horse riding to slim down….instead the horse slimmed down lol! !